Gents, have you always wanted a moustache but find the upkeep a bore? Ladies, think upper lip fluff is a fashion faux-pas? 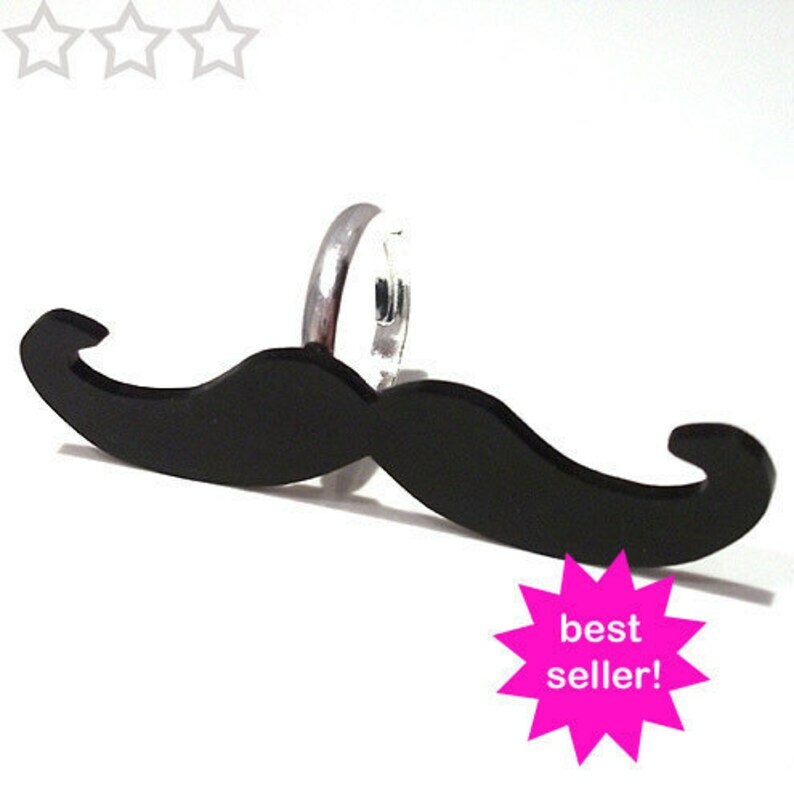 Simply pop your finger atop your lip and an instant moustache you shall have! £1 from the sale of each moustache will go to the Dr Hadwen Trust, the UK's leading non-animal medical research charity. Approx 5.5cm wide however as each piece is hand made and drawn just for you, sizes may vary very slightly.